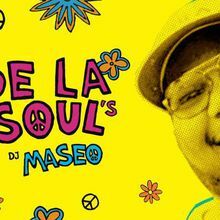 DJ MASEO of De La Soul for a funky and intimate set in the Loft. 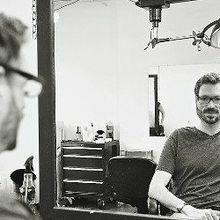 Gordo Cabeza warming it up and more TBA. Producer / DJ / part-time MC Vincent Mason a.k.a Maseo a.k.a Plug 3 from iconic hiphop group De La Soul quietly maintains a key spot in hiphop history. De La Soul burst onto the scene and innovated hiphop by colouring outside the lines, sampling a diverse array of untouched, previously unsampled artists such as The Turtles, Hall & Oates, and Steely Dan on their critically acclaimed debut "3 Feet High & Rising." They have been a catalyst for other important acts in hiphop history as they helped introduce to world to Mos Def, helped propel a Tribe Called Quest with "Buddy", and were among the first major acts to work with deceased hiphop icon J-Dilla on a major single (when he was known as Jay Dee). De La is perhaps the "oldest" functioning hiphop group to still truly maintain credibility while not having "fell off" as they continue to stay relevant collaborating with Snoop Dogg, 2 Chainz, MF Doom, Ghostface Killah, Roc Marciano and Madlib among others. Their "downtime" music release within the gap of their their most recent albums (2003 and 2016) was also innovative; put out by Nike, who also released a De La Soul limited edition Dunk sneaker which sold out at retail immediately and can now be found on Ebay for upwards of $500. Their biggest song to date came from left field somewhat: Damon Albarn from Blur was such a fan that he enlisted De La to participate on his 2nd Gorillaz album which gave birth to "Feel Good Inc" - the biggest single ever for both De La and Gorillaz. The track was featured on a massive Ipod worldwide TV campaign and won both acts a Grammy the same night as their ensemble Grammy performance which also included Madonna. 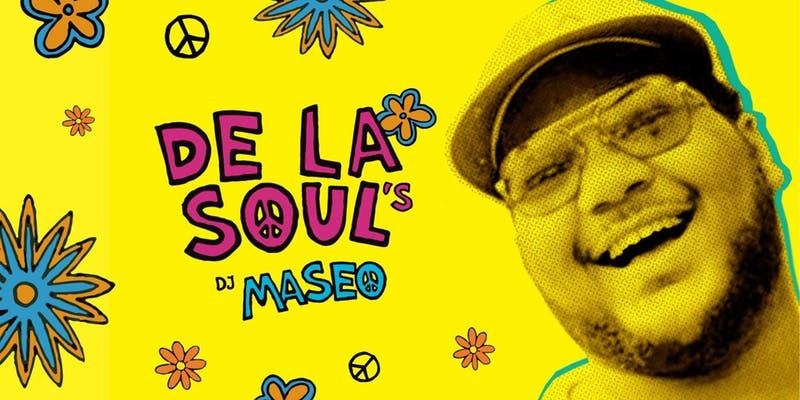 De La toured with Gorillaz worldwide where Damon would have entire stadiums chant Maseo's name to prompt his now infamous demented laugh to start off the performance of "Feel Good Inc" and Maseo was often found DJ'ing at the afterparties. De La's long-anticipated new Crowd-funded album broke a Kickstarter record and debuted at #1 on Billboard's Rap Chart; as well, it was nominated for a Grammy Award. 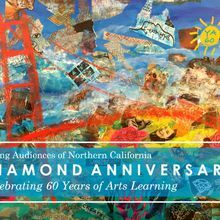 It features appearances by Snoop Dogg, David Byrne, Damon Albarn, Little Dragon, 2Chainz & more. Like their album debut, Maseo’s DJ'ing - while rooted in Hiphop - is a diverse journey through all of his musical loves - Disco, Funk, Soul, 80's, Old School and more.